Perfect for those busy back-to-school mornings. 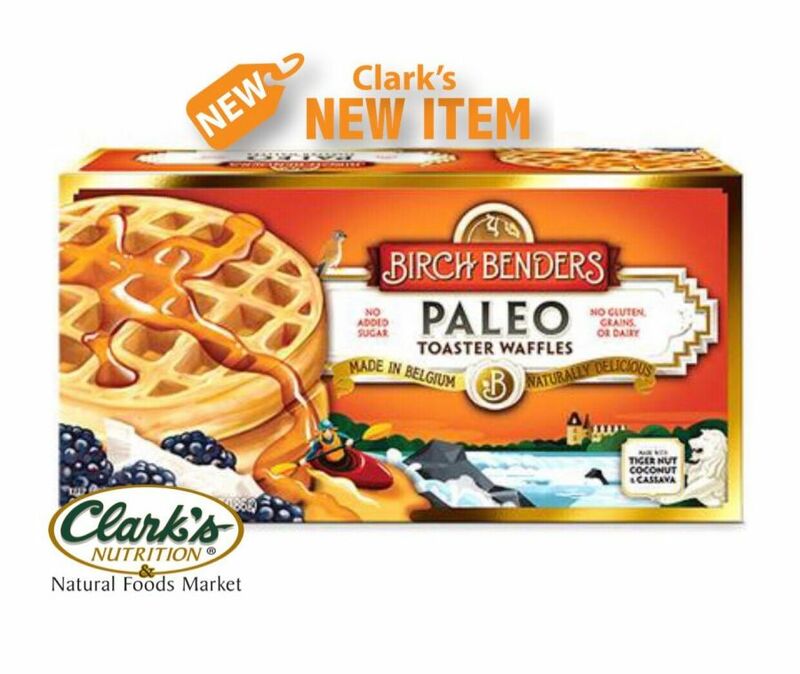 Available in: Buttermilk, Protein, Paleo & Homestyle. Birch Benders does the work so that you dont have to. Pop in the toaster for the perfect waffle – crispy on the outside, fluffy on the inside, and totally tasty through and through.